That is an old market maxim that has rung true on countless occasions, throughout various market cycles. This long term chart of the S&P 500 Index illustrates this perfectly. 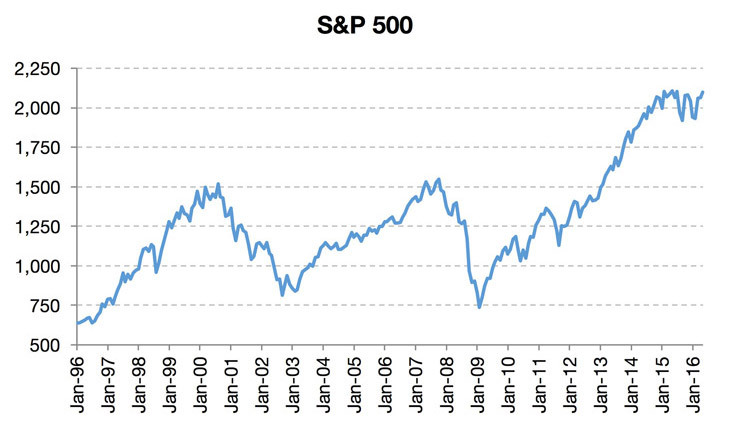 The S&P 500 took 5 years to climb from 500 in 1996 to peak at around 1552 in mid-2000. However in only 2 years the Index had fallen 50% from the top before it finally bottomed. From that point the Index took another 5 years before peaking again in September 2007 at 1576. 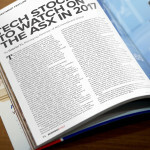 By the time the GFC had finished wreaking havoc on the markets, the Index had fallen 58% in a period of 18 months! While the reasons for such swift falls are varied and sometimes have as much to do with psychology than finance, we believe that the importance of these kinds of drawdowns should be in the front of every investor’s minds. For these drawdowns can be quite harmful to returns and potentially set portfolios back many years. However this does not mean that you should live in constant fear that the markets (and hence your portfolio) will fall precipitously. We cannot predict with any certainty what markets will do on any given day or at some point in the future. However we can be prepared by being aware of the potential risks and managing for them. Most of the harrowing falls in markets over the years did not just happen overnight. Traders did not come into the office one morning and just say “OK let’s tank this market!” Doubts and fears had usually begun to creep into the markets a while before the first meaningful falls. And that’s how we look to assist our clients here at M3. We are in the markets day in day out and usually have a good feel for the mood in the markets. And we try to identify the risks that are brewing under the surface. 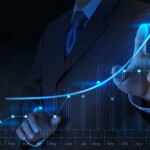 Our awareness of these market risks helps us to adjust portfolios accordingly. Whilst some events are truly unforeseeable some are actually quite well telegraphed in advance. Elections, earnings reports, economic data and central bank meetings are just one of the many events where we know in advance the timing. We may not know the content or the outcome of these events, however we do know that they have the potential to move the market up or down. And, at times, these foreseeable risk events are binary in nature and often asymmetric in impact. The most recent Brexit referendum is one example of a binary market event with asymmetric impacts. Even before the vote most market participants felt that a Brexit would have a larger and more sustained negative impact while the positivity from Bremain would be a comparatively limited relief spike (unchartered waters vs. maintaining the status quo). Knowing this, the prudent course of action for an investor could have been to adopt a defensive mindset heading into the vote, while an aggressive mindset may require strict contingency strategies to be prepared for either outcome. We believe prudent management of portfolios and contingency strategies are very important, when heading into major risk events or when downside risks are prevalent, in order to minimise the impact of potential drawdowns. 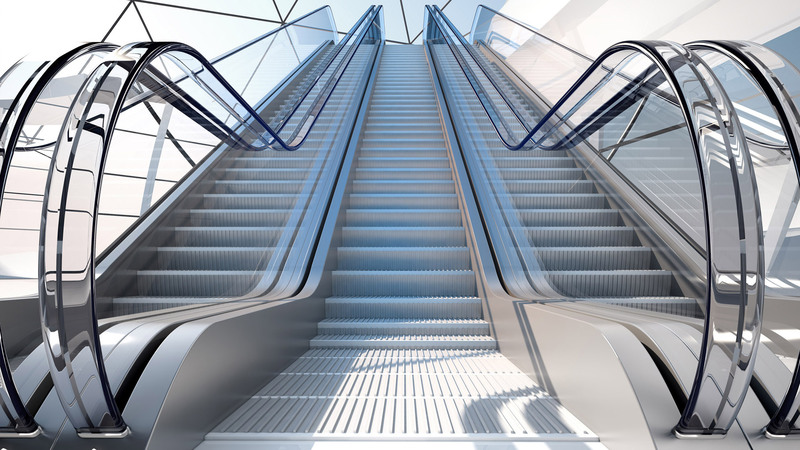 The investment professionals at M3 are here to help you make the prudent decisions which can improve the chances of portfolios riding the escalator but avoiding the elevator. Please note this article has been prepared without taking into consideration any individual’s particular objectives, financial situation and needs. This article only expresses the opinion of the author(s) and does not constitute and should not be taken as formal advice. If any advice is given by M3 Investment Group Pty Limited (M3) or any of its representatives, it is GENERAL advice, as the information or advice given does not take into account your particular objectives, financial situation or needs. You should, before acting on the advice, consider the appropriateness of the advice, having regard to your objectives, financial situation and needs. 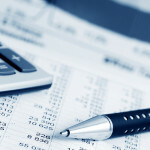 If our advice relates to the acquisition or possible acquisition of a particular financial product you should read any relevant Product Disclosure Statement or like instrument. M3 Investment Group Pty Limited is a Corporate Authorised Representative (1239571) of BR Securities Australia Pty Ltd (AFSL 456663) which is regulated by the Australian Securities and Investment Commission (ASIC). M3 does not warrant the accuracy of any information it sources from others. M3 and its representatives declare that they may hold interests in securities mentioned in reports from time to time.